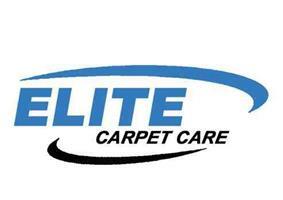 At Elite carpet care we understand that there are many types of leather available today, from aniline and semi aniline to pigmented leather and many more. Leather Cleaning is a must when caring for your leather furniture and if done on a regular basis helps maintain its appearance while prolonging the life of the leather. For leather to be kept in peak condition it should be professionally cleaned every year. Cleaning removes the build-up of dirt and oils which, if left can gradually start to break down the leathers protective coating, leading to loss of colour and other problems. Cleaning also helps to restore the suppleness of the leather, keeping it in peak condition.